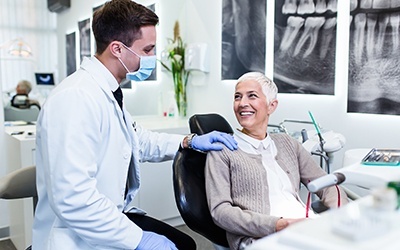 At Tomko Dental Associates of Allentown, we want to help our patients get the dentistry services they need within their budgets. That starts with offering affordable preventive, restorative, and cosmetic dentistry services. 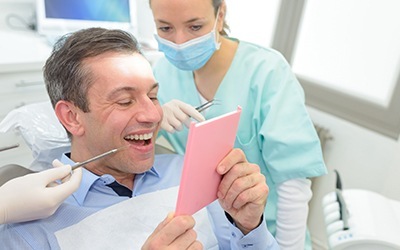 Additionally, we are happy to process and file dental insurance claims to help you maximize your treatment coverage. 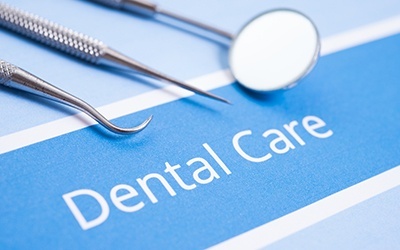 We offer in-network dental care for a number of insurance plans to ensure you have the lowest possible out of pocket costs. 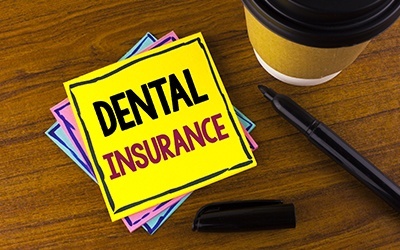 If you have questions or want to find out more about your dental insurance coverage, please don’t hesitate to call our team. We’ll do our utmost to answer your questions over the phone or schedule an appointment for you to visit our Allentown dental office.